Chili’s is known as a trendsetter in guest experience – and they also set the bar on employee retention. See how Chili’s achieved a turnover rate that’s 10% lower than industry average for management, and 30% lower than industry average for hourly roles. This global pharmaceutical company is focused on recruiting top engineering grads around the world. See how video interviewing removed barriers and made college recruitment a success. 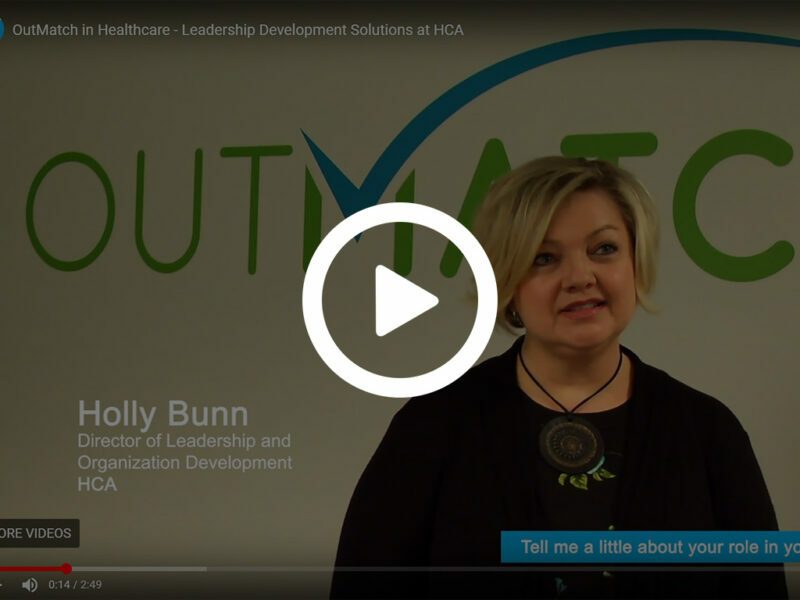 Director of Leadership Development Holly Bunn shares her strategy for developing nurse leaders. 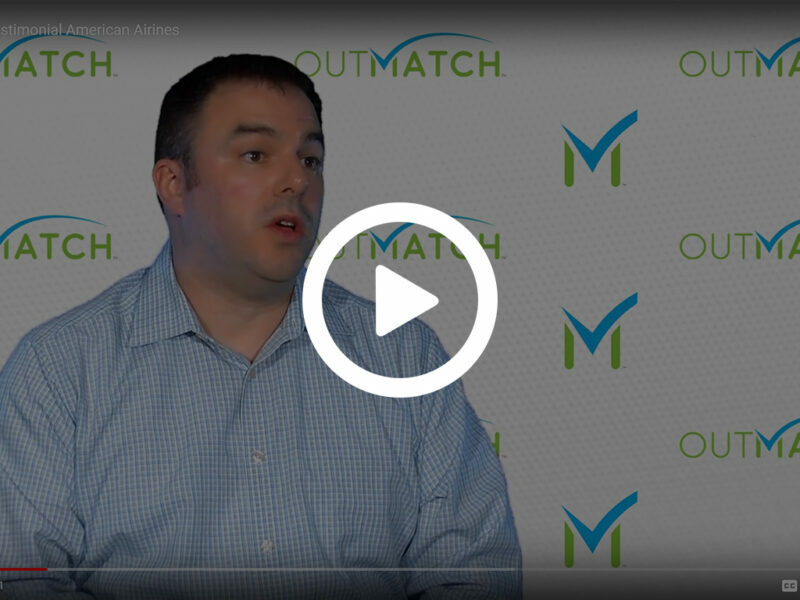 Director of Global Talent Acquisition Rob Daugherty talks about hiring challenges at American. 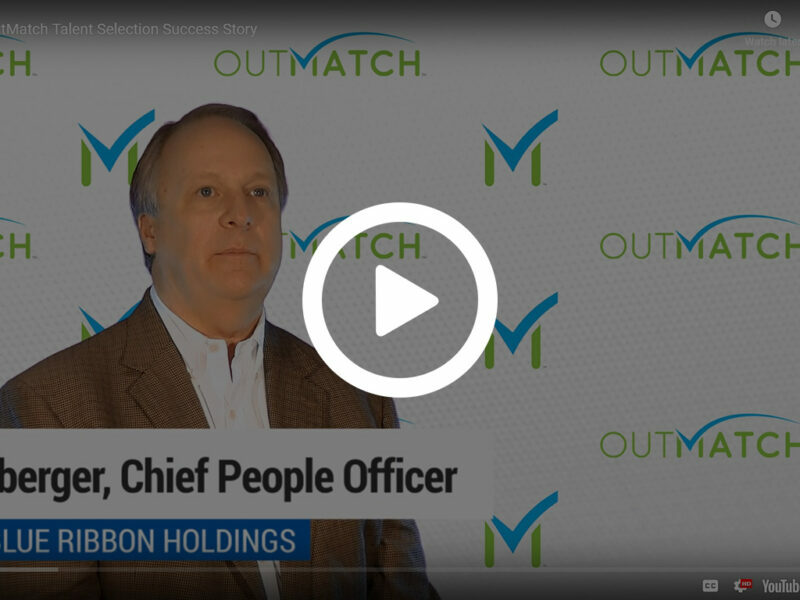 Chief People Officer Bill Streitberger shares the ah-ha moment he had after implementing assessments. 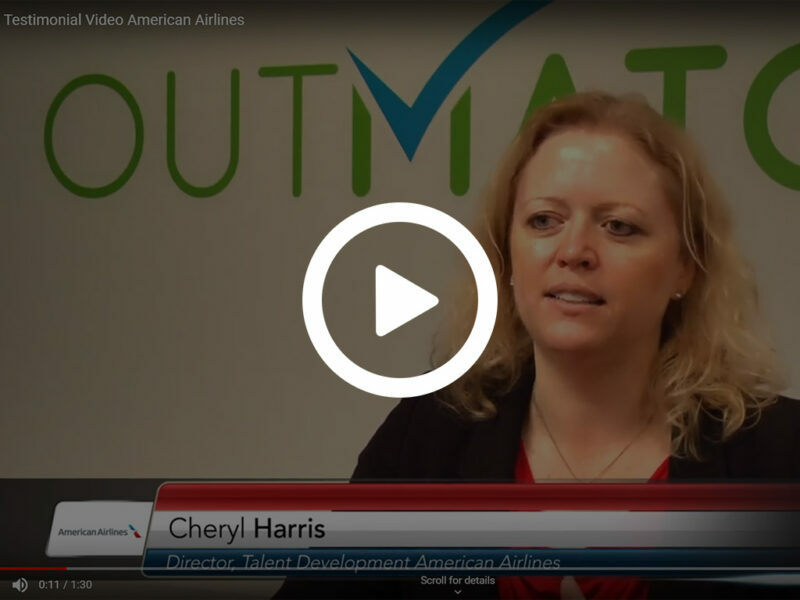 Director of Talent Development Cheryl Harris talks about improving hospitality on the airplane.